These pages will develop over the coming weeks to bring you more and more of a virtual treat from inside Alder Grange. All pictures taken within the school give you the feeling of being here and hopefully gives you an insight to the heart and soul of Alder Grange School. 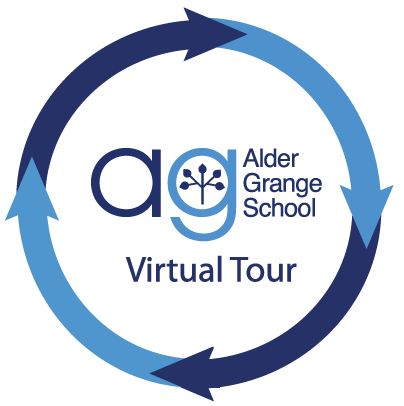 The links on the right-hand side are named areas around the school - click on the named link to be transported inside the walls of Alder Grange. Most modern PC's and laptops have flash player installed, if you are having problems viewing our content please take a moment to download the latest flash player.